"When FAITH ceases to PRAY, it ceases to LIVE." In this brand new Winter Series, Pastor D. A. Sherron outlines powerful principles for Prayer. What is Prayer? What does Prayer do? Why is Prayer neccesary? How do I Pray? When will I see results? Do I pray my wants, needs, or desires? Prayer is simply communication between a Holy God and us. It's that simple! Rather than living in a complicated state of confusion, this new series is groundbreaking and gives practical tools to fuel your faith. 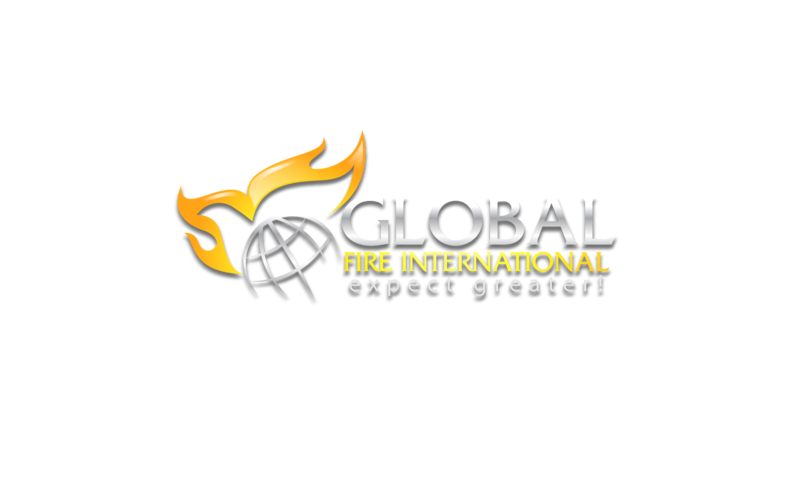 In the next few weeks, we will update our website with notes and handouts that will also be distributed live during our Sunday Worship Experience. For 2015, God has given our Senior Pastor a mandate to, "Resurrect the dying discipline of PRAYER." Therefore, every Sunday service, Wednesday Evening Prayer Call, and Friday Night Gathering will be focused on one thing: PRAYER. If you want to start your 2015 STRONG, then join the Movement. 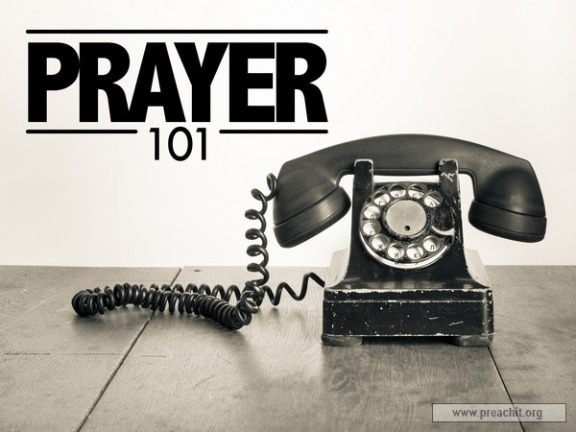 Make sure you #Prayer101 to stay connected and to post your favorite quotes, principles or thoughts from the series to all of your social media sites. We believe that REVIVAL, REFORMATION and RENEWAL CANNOT happen without PRAYER. Everything in the Word of God is TRUE! Every PATTERN. Every PRINCIPLE. Every PROMISE. Prayer 101: Week 2. Access Granted!